In 2013, Valerie Wolff and Valentin Vodev founded Vello Bike, a company dedicated to the production of innovative bikes. 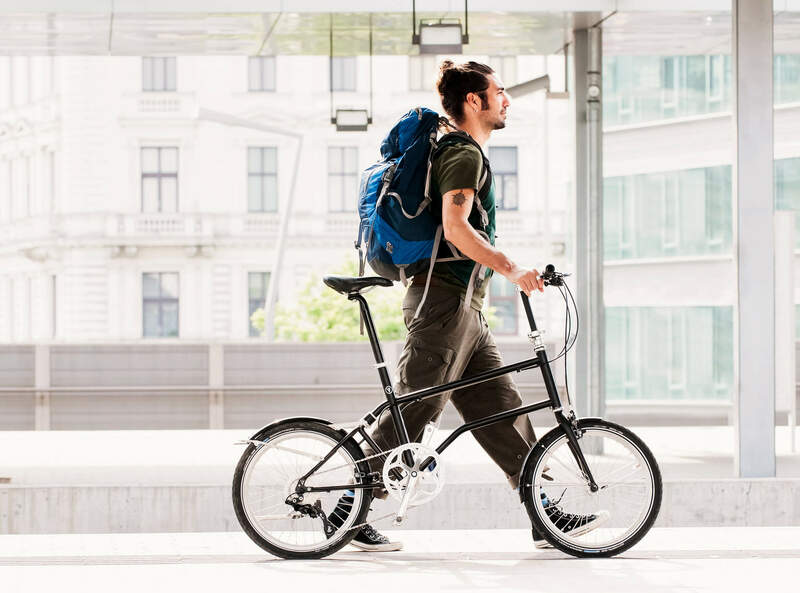 They launched their first Kickstarter campaign in 2014, which led to the first Vello Bike. Since then, they have been selling worldwide and winning awards for their product design. Valentin won the “Red Dot: Best of the Best 2015” in all product categories, including for bike design, regarding the Vello Bike. Now that we got your attention you ask: what is different about the Vello Bike +? Well, just like its predecessors, it is foldable. But this model has a bonus: it is also electric. 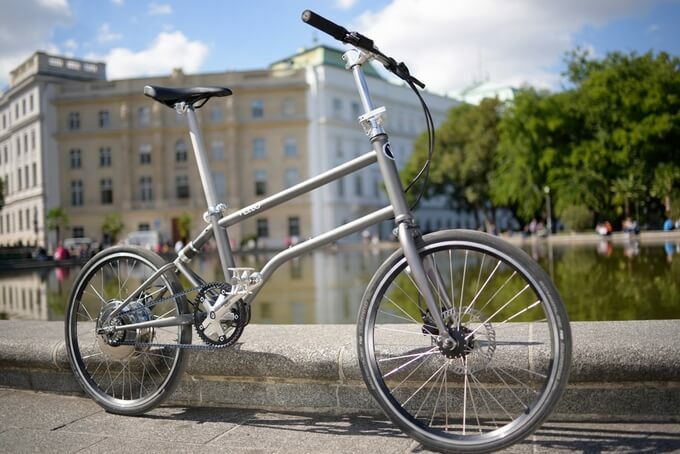 Vello believes that an electric folding bicycle is exactly what you need in a city. 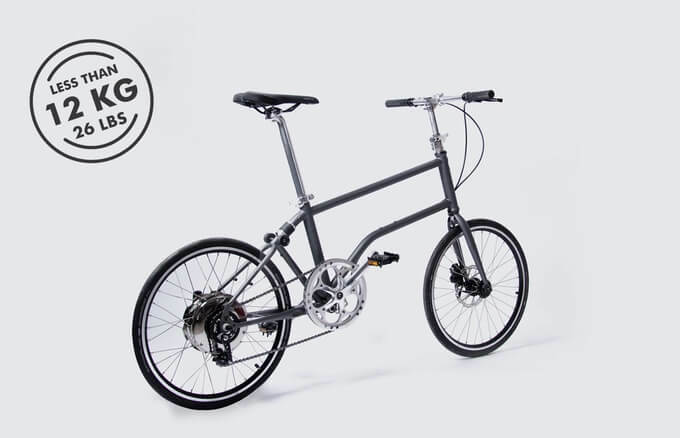 Designing a bike that is both foldable and functional for riding around town is not easy. It took a lot of thought and experimentation, combining new technologies and exclusive design. The bike can be easily transported in public transportation and placed under tables thanks to its small fold. All Vello bikes are handmade. The Vello Bike + has integrated safety lights on the front and back, perfect for those who like to ride at night. Vello also has a personal online identification system that makes it easier to locate your bike in case of theft.